Harvey Building Products has selected Marshall Building & Remodeling as RI’s Elite Window Contractor! • Committed to ongoing Harvey product and installation training. Bottom line, we’re held to a higher standard than other window contractors, and we prove ourselves time and time again, year after year. So you can rest assured that when you choose Marshall as your window company, you’re making the right choice. And what’s even better? As a Marshall client, you’ll receive exclusive window product upgrades and extended warranties only available through Harvey Elite Contractors. You simply won’t find that level of value and peace of mind with other local window companies. Harvey windows are our top-selling window, and our window of choice. Over the past four decades, we’ve seen our share of window brands and none compare to the craftsmanship, warranties, and efficiency of Harvey. Harvey Elite windows promise a lifetime of superior efficiency and operation. Never requiring painting, these windows tilt-in for easy cleaning and operate smoothly and with very little effort. With the new Harvey Elite series glass package and a low air infiltration rate, these windows far exceed Energy Star requirements and will keep you comfortable all year long. 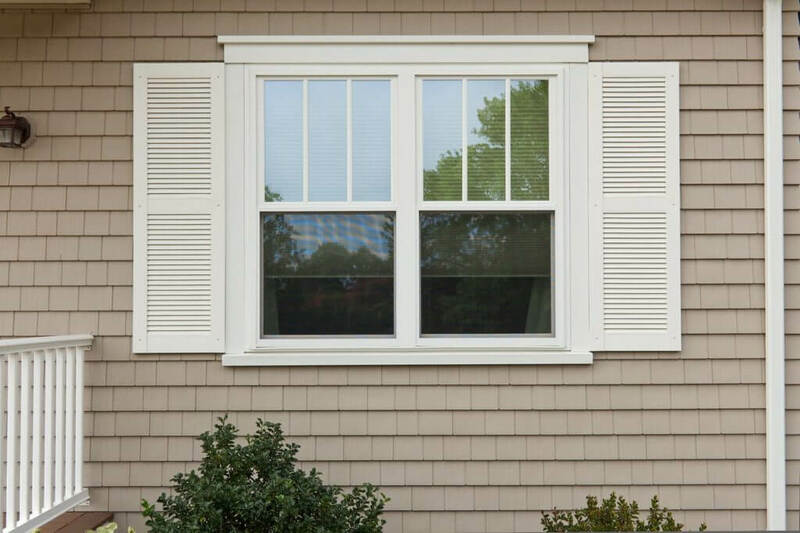 With features like limit latches, heavy duty hardware, and locking screens, homeowners can rest assured that that their new windows will offer added safety and won’t succumb to inclement weather. Harvey Elite windows offer a sleek new design for maximum glass surface and feature low profile hardware in over 30 color options. Not only do these window provide more natural light and beauty, but are also engineered for lifetime durability and outstanding thermal performance. All this, backed by an industry-leading warranty that can’t be beat.